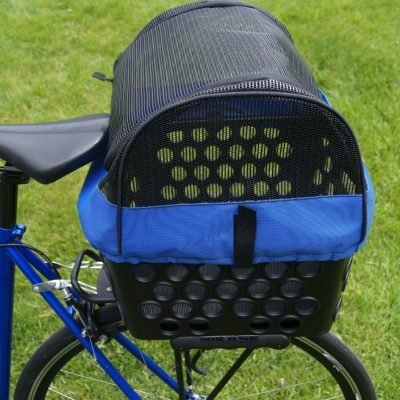 KoolPak is designed to fits on most racks via 4 velcro straps. 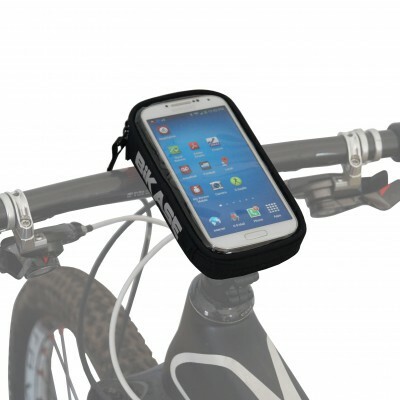 In addition, it can also be used as a Handlebar Bag. It is insulated in case you wanted to put a 6 pack in there! 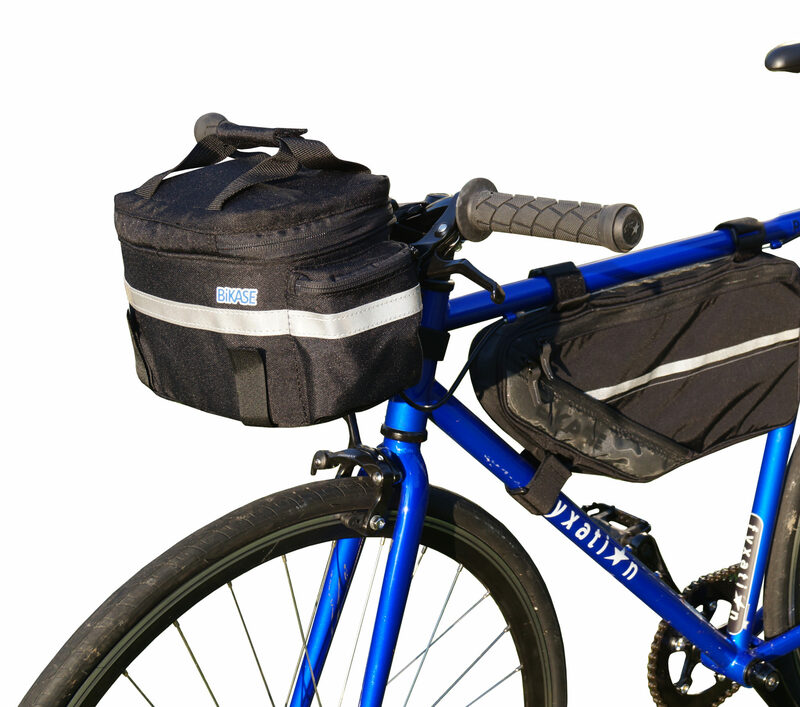 The Kool Pak Trunk Handlebar Bag is designed to fits on most bike racks via the 4 velcro straps. 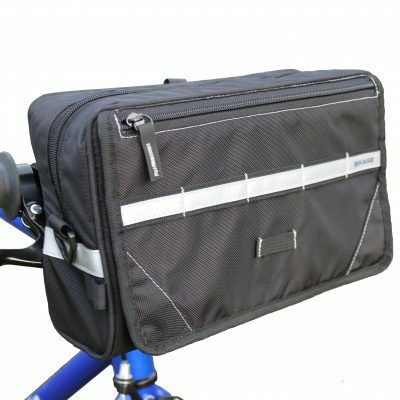 In addition, it can also be used as a Handlebar Bag. 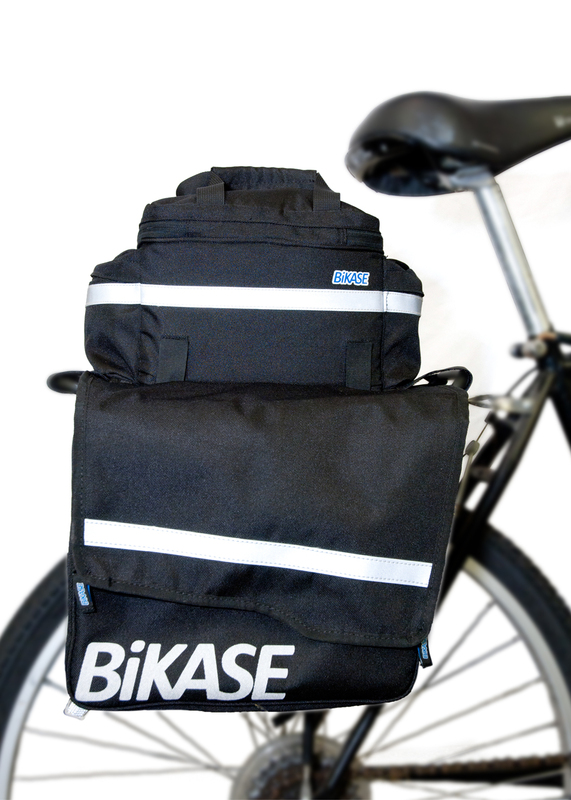 We designed the Kool Pak to be insulated in case you wanted to put a 6 pack in there! 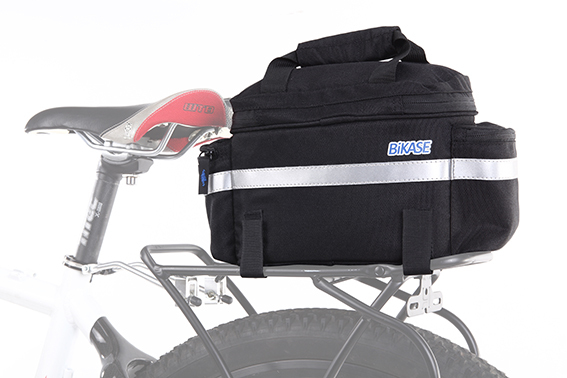 View our full line of handlebar bags, rack bags and bike baskets here.